These digital forgeries are rag in the bucks. When these photos are printed out on canvas, the look like a classic impressionist art. So digital portrayal has come a long way, and in the last few decadeor so, it went commercial! **Obama Bombshell** Blue Hawaii: Health Department falsified Obama’s birth records! Watch museum experts solve the DIA’s greatest art mysteries! Check back each week for a new whodunit. 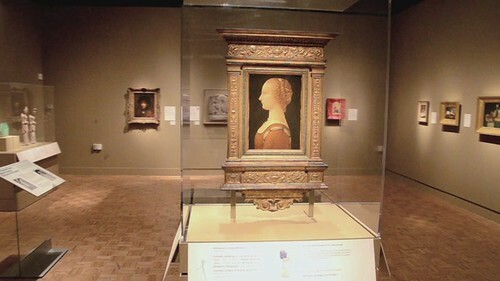 Visit dia.org today and get your tickets to see Fakes, Forgeries and Mysteries.